It seems that everywhere you go — from the supermarket to the airport — music plays over the sound systems. Sometimes these songs are emotional triggers, casting you back to the time and place where the music and the memory converged. 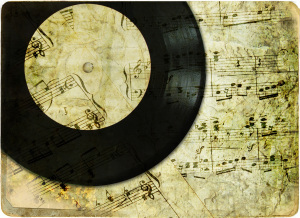 We want to hear about your song-related memories in a poem, prose poem, or flash fiction. Nothing generic — please mention a specific song and recording artist(s) in the piece. Please send a photo of yourself at any age to accompany the writing. PROMPT: Tell us your music-related recollections in a poem (any reasonable length) or prose poem/flash fiction piece (200 words or less). For the series, you can also submit found or erasure poems based on song lyrics (cite your source — title of song and composer).